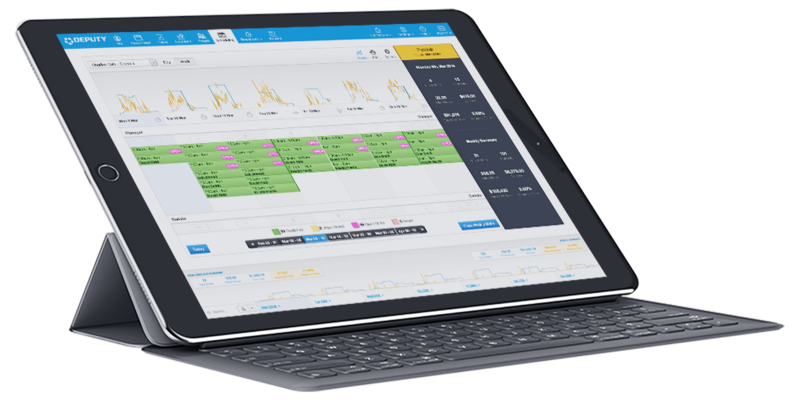 Deputy is an all-in-one employee scheduling (rostering), time & attendance (time clock), tasking and communication platform. Use Deputy’s mobile apps to manage your team from anywhere. With the clock app you can capture employees as they start their shifts. As soon as they clock in, show your employees the tasks they need to complete. Replace emails and SMS with Deputy Newsfeed, message entire team or an individual employee. Amazon, Nike, Qantas, NASA, McDonald’s and many more love and trust Deputy. They love it because it’s powered on simple and intuitive design, yet it is powerful enough to manage both small core teams and large teams. 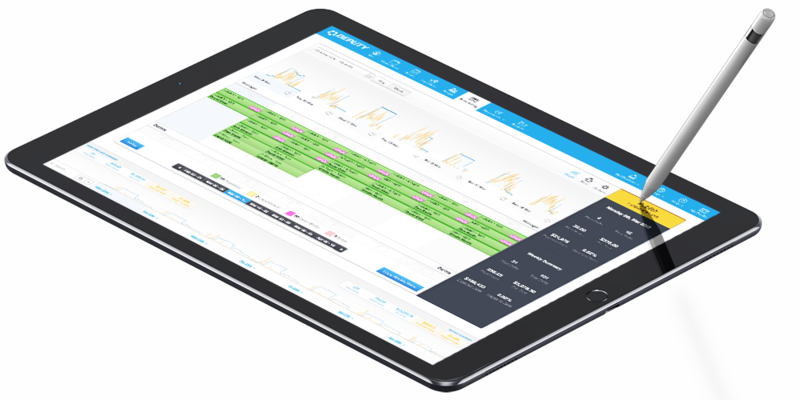 Deputy is a cost effective, simple and robust solution for rostering staff and capturing time and attendance. Do your scheduling using our web or mobile app and publish to your staff via email/sms/push notification with the option of having your employees confirm their shifts. Deputy provides an end-to-end solution for managing your workforce. All powered by a simple, intuitive design. Schedule employees in different areas and locations. 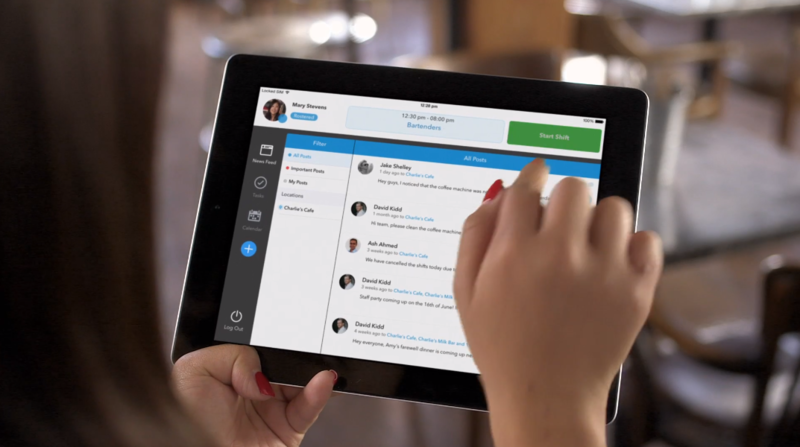 Publish Schedules and notify your employees over email, SMS or push notification. Easily track employee hours. Clock on/clock off from anywhere, anytime, any device for your shifts. Seamlessly export to payroll. Install the Deputy Kiosk on an iPad located at your workplace and have your employees starting their shifts in seconds. Message individual employees or your entire team. Request read confirmation. Employees get notified via email or push notification. Why do things the hard way? Make work easier, with Deputy. Deputy is the ultimate employee scheduling, timesheet, tasking and communication tool for managing shift based workers. With Deputy doing business is easier. 1. Can I integrate timesheets in Deputy with payroll in Xero? Yes. With the Xero integration, timesheets from Deputy are directly imported into your Xero payroll system so you won’t have to worry about staff getting paid incorrectly. Deputy ensures greater accuracy in determining pays and can helped you establish a great platform of trust and efficiency with your staff. Deputy can also connect with other Payroll systems, including: Myob, Gusto, Adp, Square, QuickBooks, SmartPayroll, Netsuite, Sage, Paylocity, Ipayroll Nz, Cloudpayroll Au, Wagepoint, Wageeasy Au, Paychex, Paycor, Preceda, Mypaye Uk and Simplepay Ca. 2. How long does it take to get Deputy implemented? A Deputy implementation can be done in record speed comparative to other project management systems. An implementation for a client with a dozen employees was done in less than 5 days. With good prior planning, the implementation can be a breeze. 3. How much time can I save with Deputy? One larger business that implements Deputy saves 2 hours per store per week on sharing rosters. With 50 stores it’s saving a lot of money, estimated about $130,000 a year. 4. What is Deputy Kiosk? Deputy’s time clock app, Kiosk, captures your employees as they start their shifts from your on site iPad. Kiosk will immediately show your employees the tasks they need to complete during their shift, as soon as they clock in. With the Kiosk App, employees can apply for leave directly, giving managers full visibility over which employees are available when creating the weekly schedules. 5. What industries benefit from implementing Deputy? Retail, Assisted Living, Restaurant, Customer Support, Healthcare, Non Profit, Catering, Entertainment, Staffing, Education, Government, Technology & Software, Hotel & Resort, Professional Services and more. Give as a call if you need immediate help with Deputy.